This pocket-sized activity book has pages and pages of fun activities on a stage school theme. 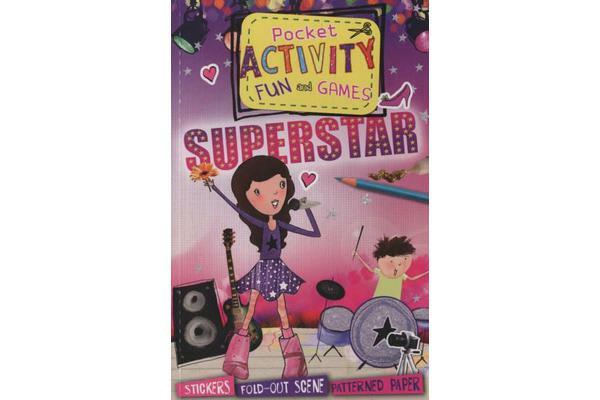 Packed into a neat, portable size, it’s the ultimate hands-on book for star-struck kids who love singing, dancing and show business! 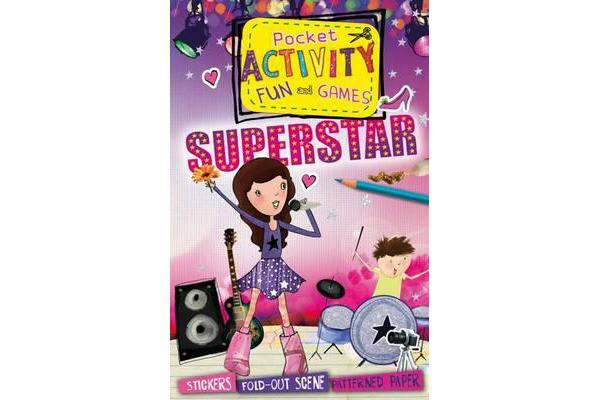 It’s the perfect gift to keep the little stars of tomorrow entertained for hours whilst on the move or on holiday.